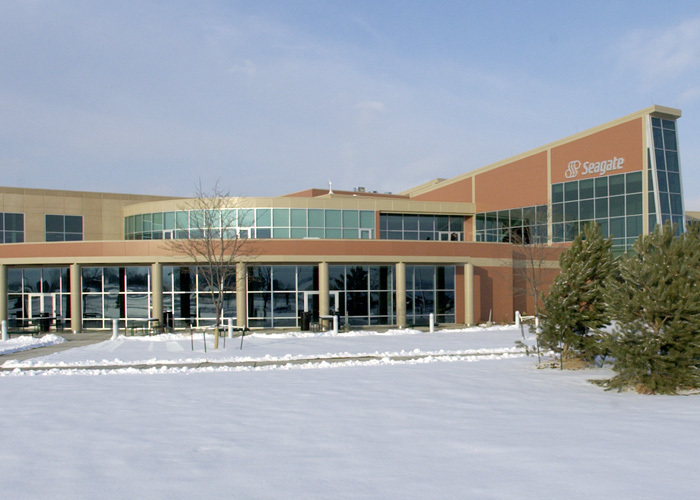 The 460,000 square foot Longmont facility is Seagate’s base for hard drive product development and includes 12,000 square feet of Class 10, 100, and 1000 clean rooms. The primary structural system is composite steel with concrete floors and a roof framing system that uses steel joists and steel deck. 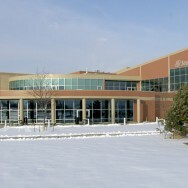 The project was delivered on a fast track, design-build basis.